Did you recently inherit a fur coat from a loved one and want to know what it's worth? Fur, although precious is not sold in the way that gold is. It is a wearable garment that has its own style, size and quality. Your best option in moist cases is to have the fur restyled into something wearable that is to your liking. 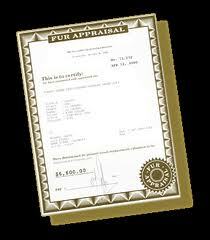 Many insurance companies require a fur appraisal so that can properly insure your fur coat. Additionally, a fur coat appraisal is required for estate sales. Juliana Furs does fur appraisals for all furs and can do that mink coat appraisal or vintage fur coat appraisal you've been looking for. Give us a call to schedule an appointment.